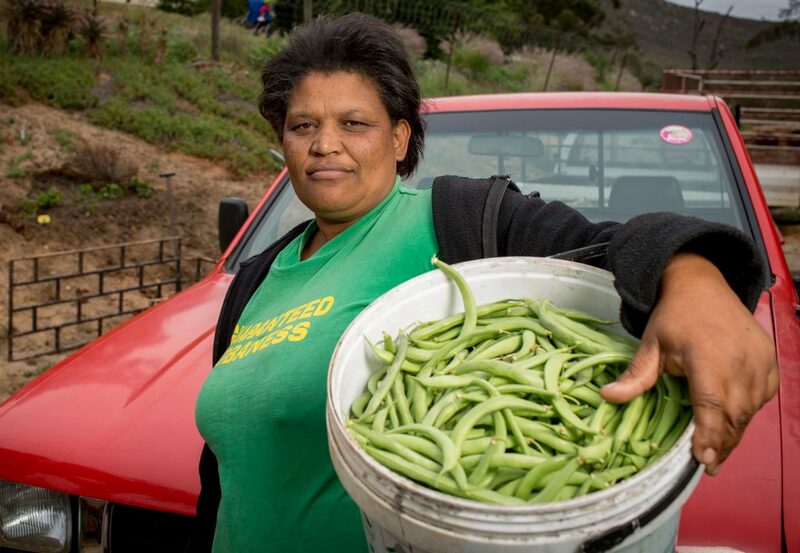 A community currency/ youth development/ localisation/new world of work/resilience project in two different regions in South Africa that pushed the boundaries of development work. 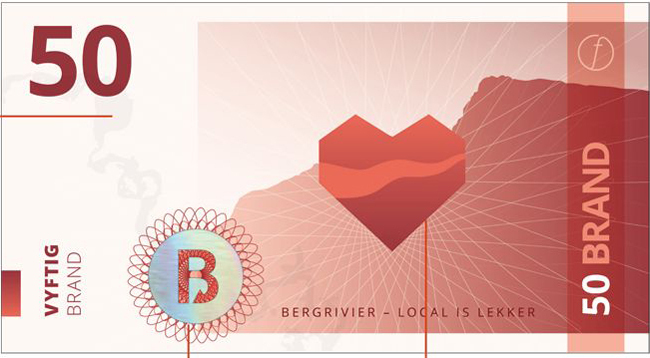 We designed, implemented and co-funded a ground-breaking, transdisciplinary project in the Bergrivier region in the Western Cape and the Greater Kokstad Municipality, in creative collaboration with a diverse group of development practitioners, local government officials, professionals and academics. We developed the FLOW Ambassador programme, focusing on youth development, both internally – a journey of personal discovery and reflection, and in the outside world, as agents for positive change. We looked at how one can build social cohesion in fragmented communities, and how youth can connect to and value their local life support systems like local exchange, food, energy, water and waste through mapping, storytelling, mobile journalism, surveying and researching. 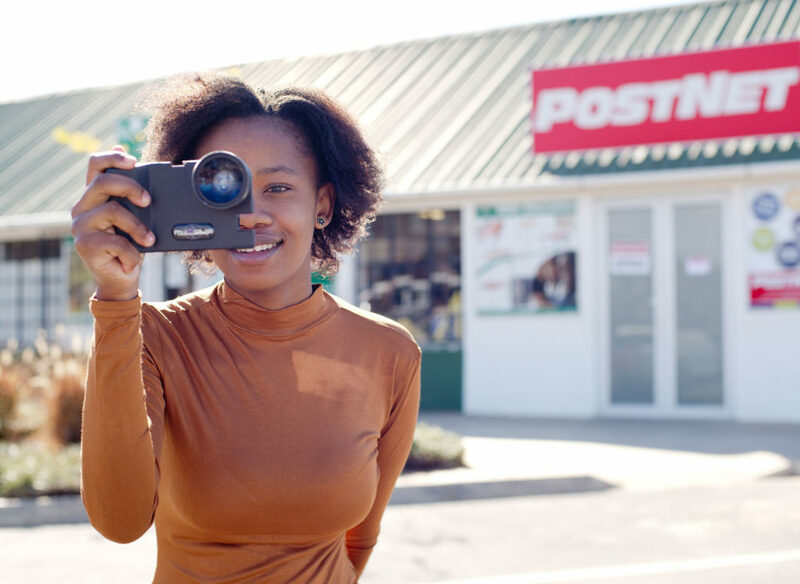 We explored the impacts of the global money system, inviting new thinking and conversations, researching local exchange patterns and introducing community currencies in both regions – the K’Mali (Kokstad Imali) and the Brand (Bergrivier Rand). 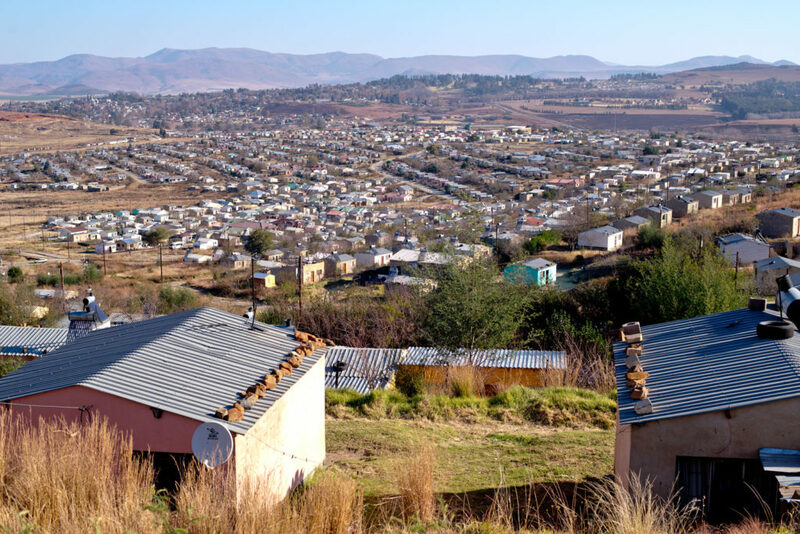 We questioned whether there could be a new world of work, beyond the “job”, looked at the state of entrepreneurship in South Africa, and the potential of localisation as sustainable livelihood strategy. 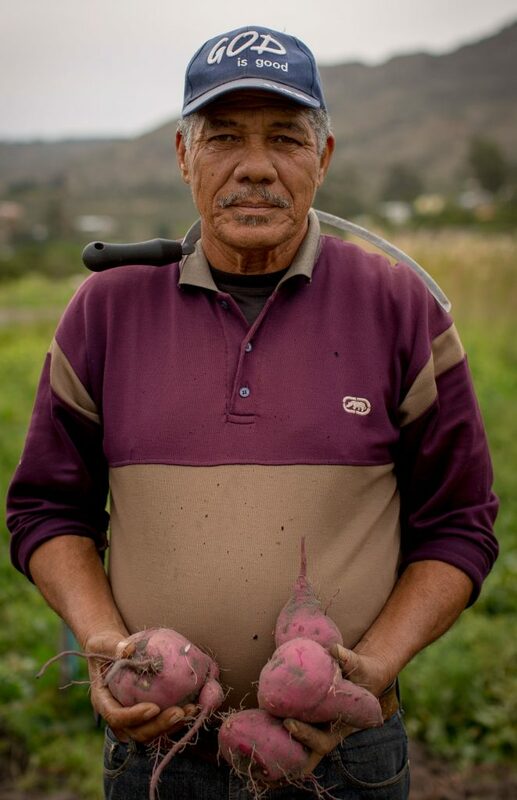 We identified “Seeds of transition” to a more sustainable and ethical future – living examples of what’s already working in the different regions, and we explored ways to catalyse locally rooted and social enterprises, emerging new business models that integrate community currencies. We developed a theory of change, outlined a methodological approach and navigated trans-disciplinary research and new kinds of scholarship. We did different kinds of research, including baseline surveys and field interviews. We were co-funded by the Flanders Government who were bold and plucky funders, willing to innovate. We had the whole- hearted support of the Bergrivier Municipality, true exemplars of a “partner state”. We worked actively in our team with an ethos of feeling safe to experiment and make “mistakes”. We documented this work in a book, a website and an academic paper. See www.flowafrica.org. I was privileged enough to meet Anna and John when they facilitated a transdisciplinary project at UCT on climate and development. I loved how they worked and saw the world. Following the first project a group of us felt we wanted to continue working together. This led to the FLOW project that Anna and John led. Their work on FLOW was inspirational - they bring the most amazing combination of skills and insight to a process including systems thinking, integral theory, appreciative inquiry, insightful facilitation among others. Their leadership in the FLOW project led to significant change - for unemployed youth who started to see the world differently and learn new skills, for municipal officials and how they worked, for small businesses and for us as the project team. This change was due to Anna and John’s commitment to sustainability, growth in themselves and others and finding a different generative way of working. The lessons I have learnt from working with them have been invaluable.